A great experience that will take you close to the buffaloes and give you the possibility to discover the noble art of freshly made mozzarella cheese. Then the visit continue with the visit of the Doric temples and ruins. 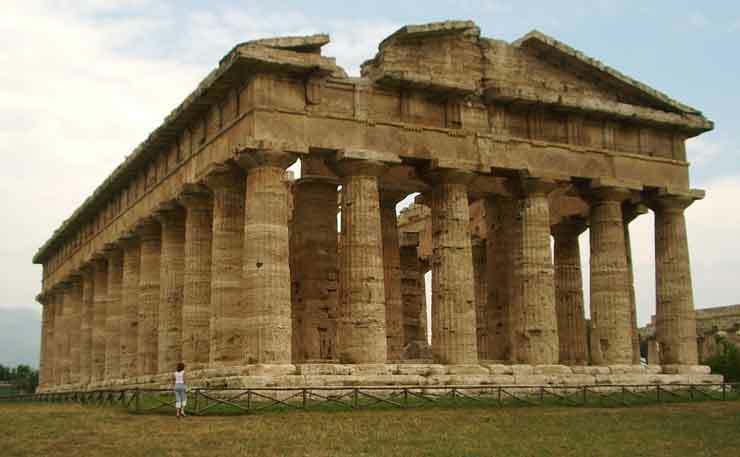 Paestum is the most important greek archaeological site in southern Italy. The Greeks, who founded this city on the plain of Sele in the sixth century BC, named it as Poseidon: the city of Poseidon. The Romans conquered it in 273 BC, changing its name. In the ninth century AD because of an invasion of Saracen, it fell into decline and was abandoned. It was rediscovered in the eighteenth century. 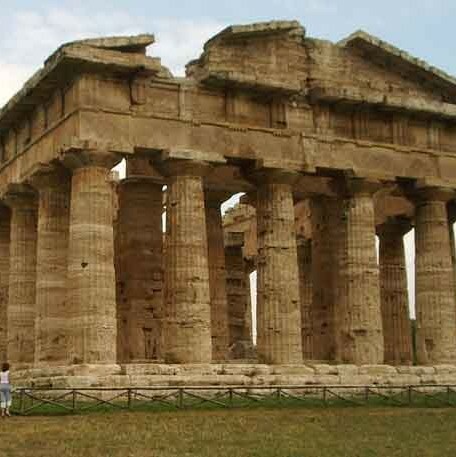 Today Paestum is visited by thousands of tourists from around the world for its impressive Doric temples and ruins of important monuments almost intact.